Game format helps break the ice! 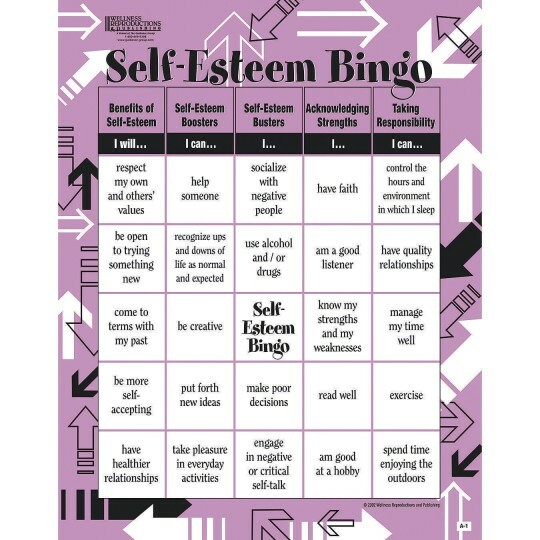 A fun way to reveal thoughts and feelings. Reproducible handouts are great for clinics/groups. Healthy competition makes this game a sure winner! Get to the bottom of thoughts and feelings on important topics related to their well being, in a game format that helps break the ice! 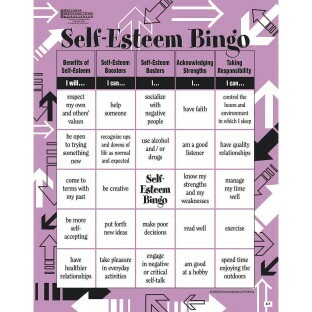 Therapeutic game contains 16 laminated Bingo cards, 75 calling cards, Bingo chips and facilitator's instruction sheet with reproducible handouts that you can use in clinics or group sessions. Healthy competition and fun make this game a sure winner.